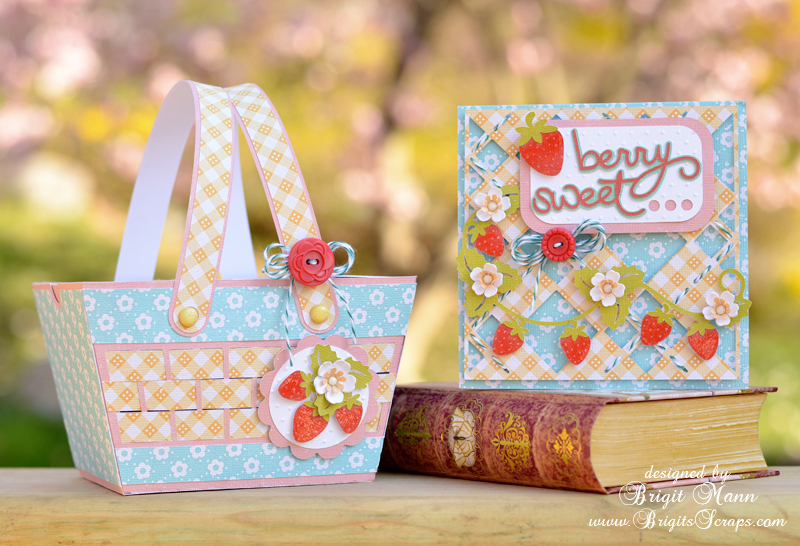 Here's a cute matching set, perfect for a barbecue invite and favor or a summer birthday party. 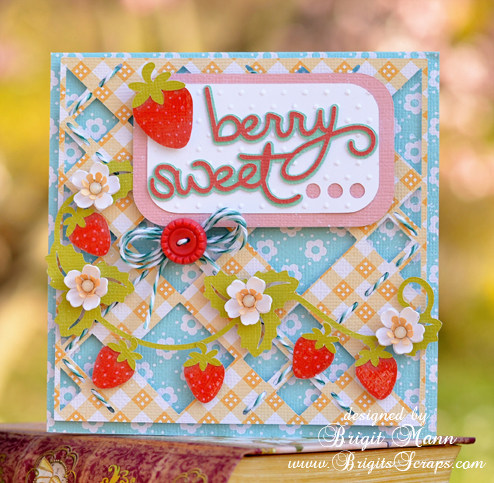 The paper and elements are from Echo Park's A Perfect Summer collection designed by Lori, I absolutely love it, so bright and cheery! 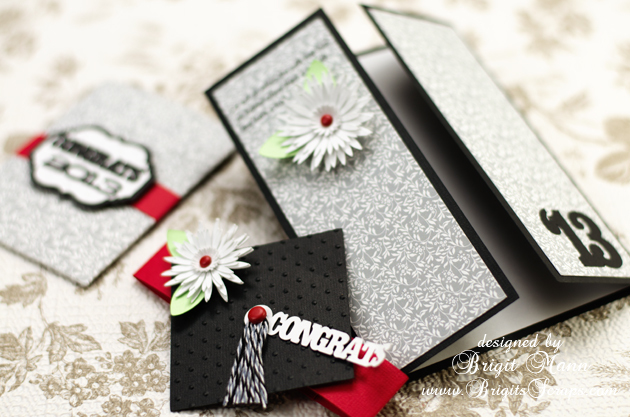 For the card I welded the flip flops together from Lori's Don't Bother Me set, Corri has a great tutorial on how to create a shaped card in Silhouette Studio, you can find it here. 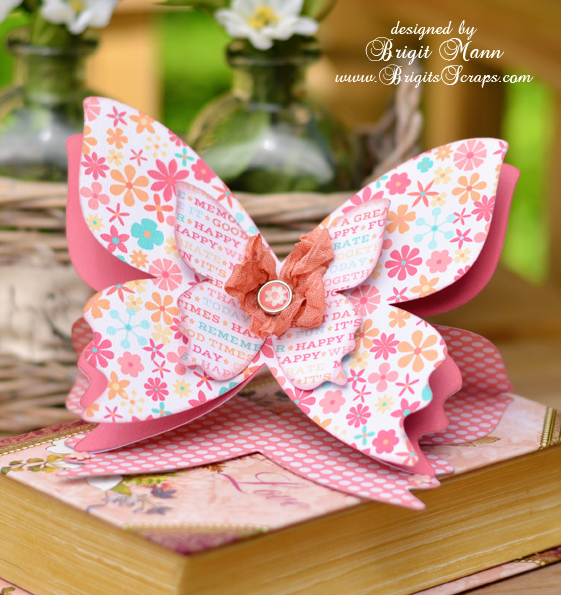 The stamped sentiment is from Jaded Blossom's Happy Summer set and the Trendy Twine is Tickled With Teal. The candy tube holder was so easy to make, I used Lori's Firecracker Box and sized the whole thing to 13.25w (check lock aspect ratio). The back piece is just a rectangle cut at 1.535w x 6.75h and glued onto the back. The two top inside flaps have to be trimmed a little so they don't block the hole. I used some Orangesicle Trendy Twine on the tube and filled with some Reese's Pieces. Thanks for stopping by, I hope you enjoyed my summery project!! 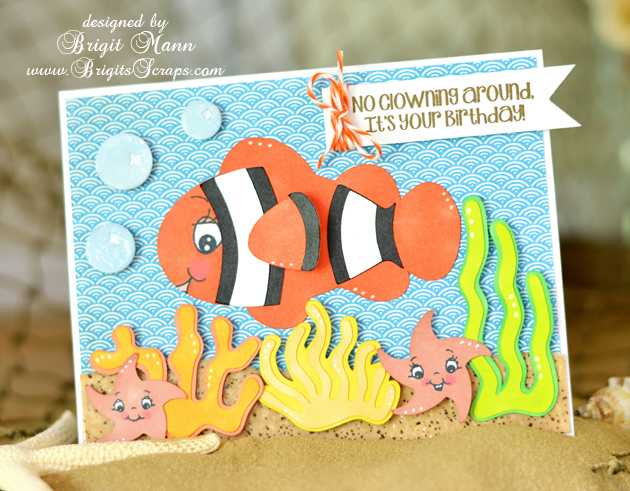 Here's a cute card using the clown fish and other elements from the Tropical Friends collection, I'm so ready from summer! 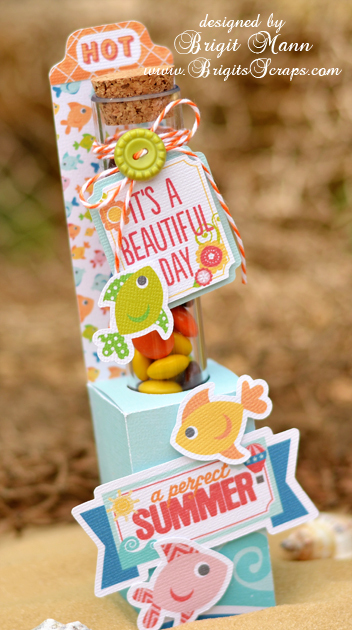 The sentiment is from Jaded Blossom's Fish On set and I used some Trendy Twine Orangesicle. And the bubbles are a svgcuts freebie. 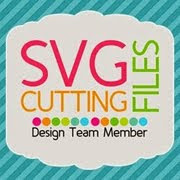 Don't forget SVGCuts is having their Memorial Day Sale, 25% off your ENTIRE PURCHASE!! 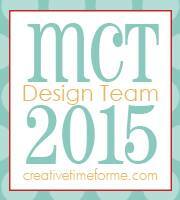 Use code MEMORIAL2013. SVGCuts is having their Memorial Day Sale, 25% off your ENTIRE PURCHASE, now is the time to shop, use code MEMORIAL2013. 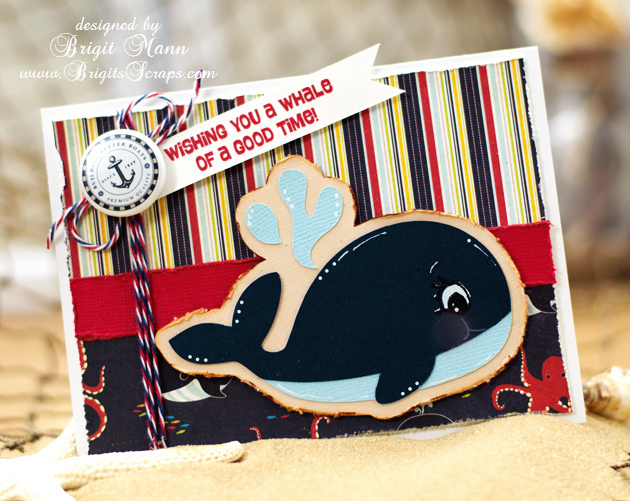 This cute whale is from Tropical Friends, this collection is perfect for cards or scrapbook pages. I distress the edges of both the card and the background layer of the whale. 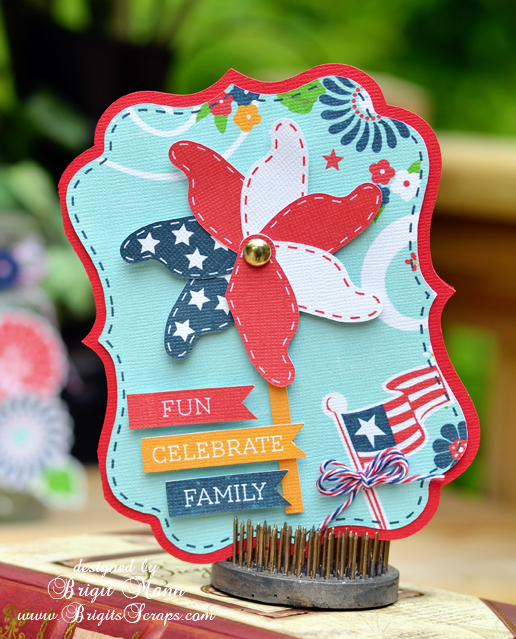 The Trendy Twine I used is Stars & Stripes and the stamped sentiment is from Jaded Blossom's Fish On set. 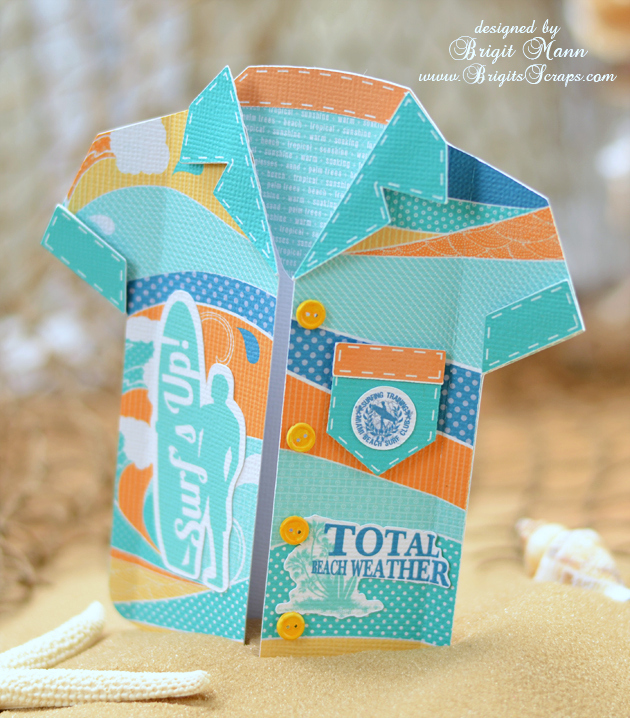 Paper is Fancy Pants Designs Down By The Shore and the cute little flair is from Paper Play Studio. 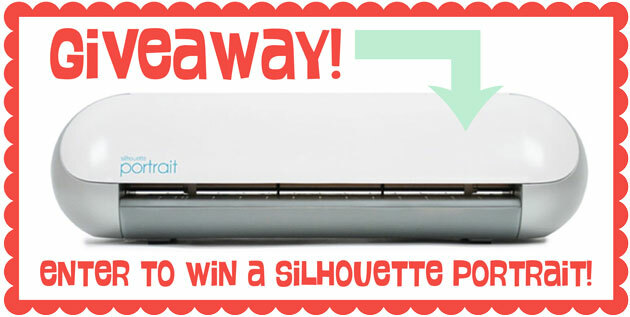 Lori Whitlock is giving away a Silhouette Potrait!! 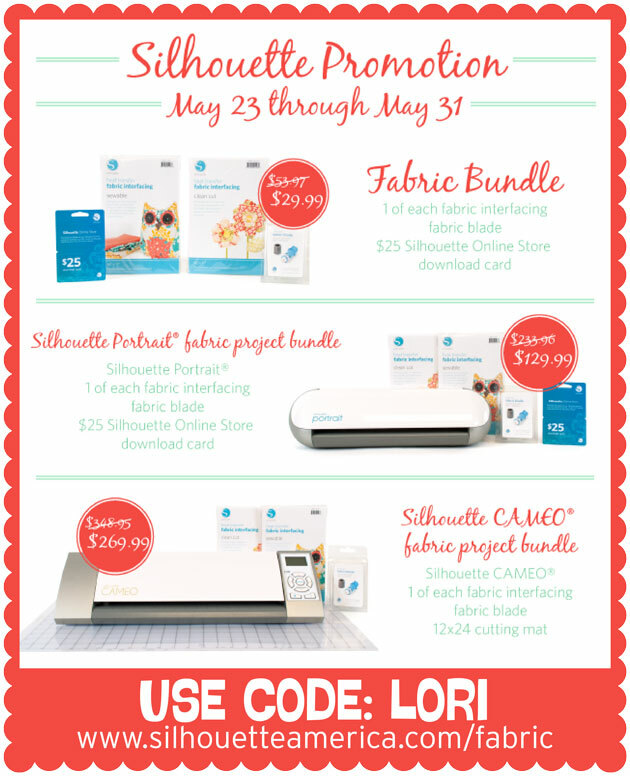 And check out these Silhouette Promotions! 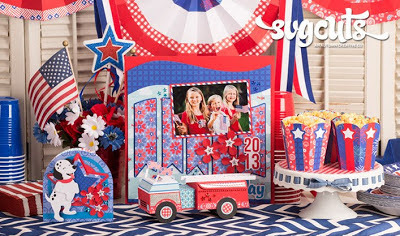 If you haven't check out SVGCuts new kit Summer Holiday it's awesome, such fun pieces. Here is the shirt card, I love how Mary designed this, you glue down only the sides of the shirt pieces, love the 3D look when it stands. Here's the rest of the collection, it's FREE this week with a purchase of $9.98 or more, use code FREEGIFT! I just love this new rocker card from Lori Whitlock's store, this is the straight, but there's a scallop and pinking edge also. 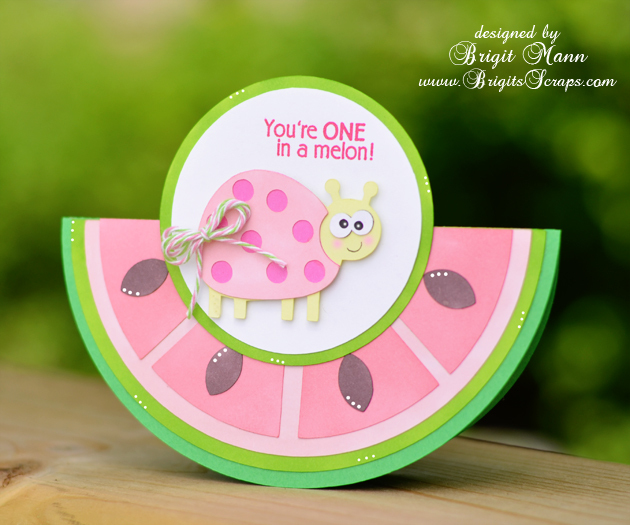 I thought it would look cute as a watermelon plus I wanted to use one of my new Jaded Blossom stamps from the Feeling Fruity set. 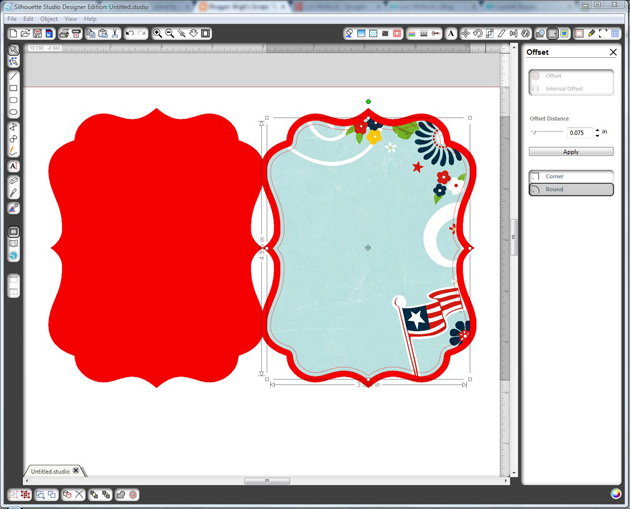 The cute little bug is from the 3 bug set and the watermelon is from the Patriotic Icon set. I added a touch of Watermelon Taffy Trendy Twine and some white gel pen dots to finish it!! 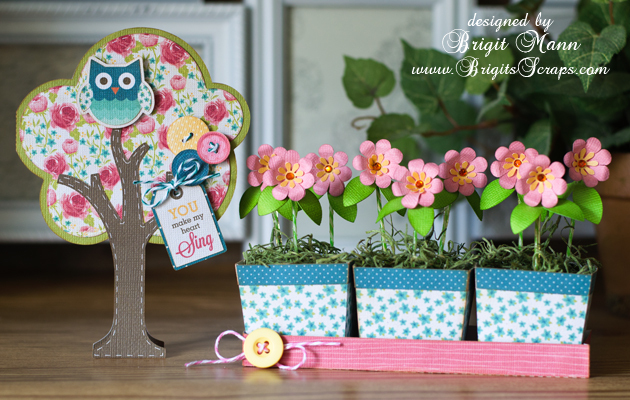 Here's a cute little gift set I made for SVGCuts, perfect for any Spring/Summer occasion. I used files from the Strawberry Lane and Lunch With Mom to decorated both the basket and card. This basket from Picnic in the Park would definitely look cute decorated for Fall or Christmas too. The card is from the 3D Birthday Cards, I stitched some Tickled With Teal Trendy Twine through the holes, really came out nice. The paper is Echo Park's Hello Summer and I used some utee on the strawberries to give them a little shine. Here's a cute little table top centerpiece made using SVGCuts new kit Patriotic Parade, the little dalmatian is my favorite, he's so cute. 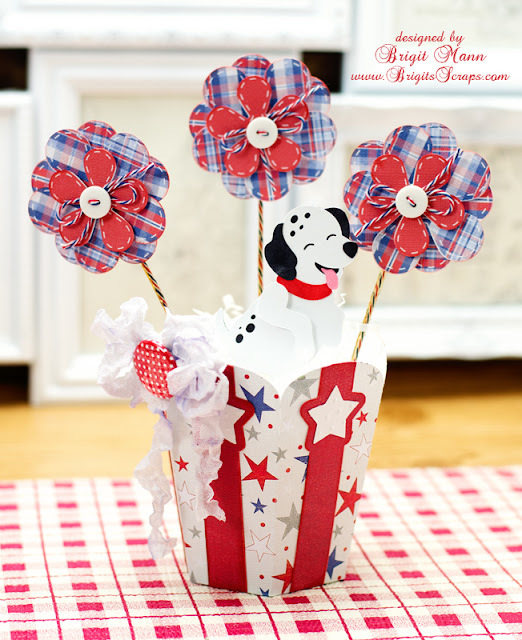 The popcorn cup is one piece except for the decorative parts, it's so quick and easy to put together, great for a kids party. The flowers are also from the kit, I added faux stitching in SSDE and did a print and cut. 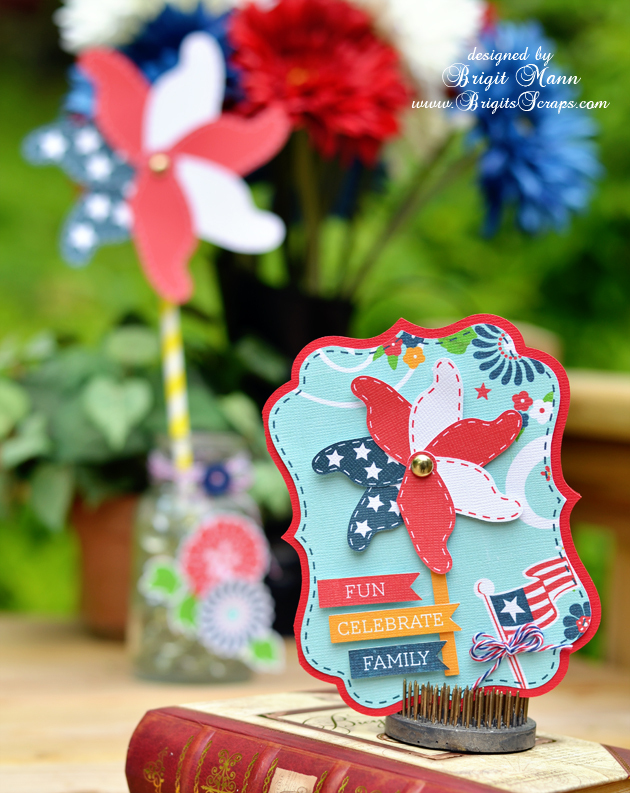 I utee'd some Stars and Stripes Trendy Twine for the stems, with Memorial Day and the 4th of July this twine is a must have, love it! The paper is Echo Parks 4th of July Mini Theme. The crinkled ribbon is seam binding that I dyed and crinkled myself. 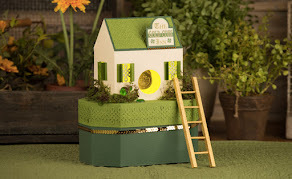 I first saw the 3 Little Flower Pots set from Lori's store I wanted to make it right away, it's so adorable. 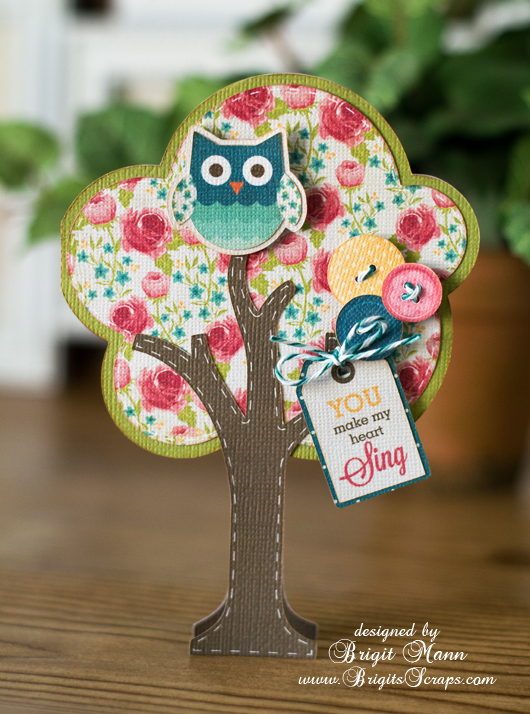 I paired it with the Tree Shaped Card for a cute little unique gift set, perfect for Mother's Day or just to give someone special! The digital paper and elements are from Lori's Sweet Memories Collection, I didn't want a traditional green tree so the flower pattern was just what I was looking for. Everything was printed and cutout on my Silhouette Cameo. The 3D flower I downloaded from the Silhouette Online Store and the leaves are from the 3D Flower Set 8. I used utee (ultra thick embossing enamel), on some Limeade Trendy Twine for the stem so it would stand straight, I really love how these turned out. 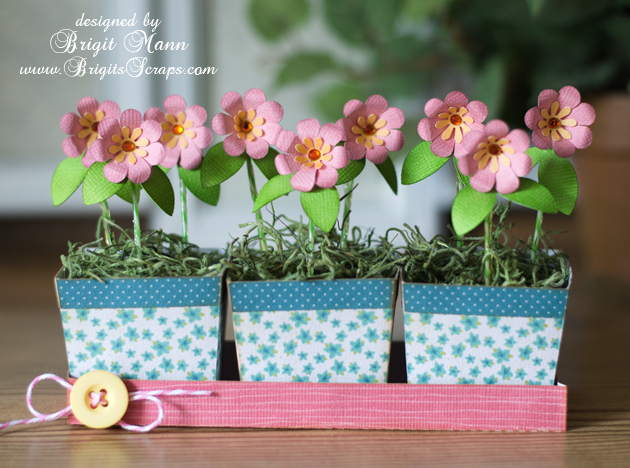 I also used some Tickled Pink Trendy Twine on the planter box with a cute little button. For the faux stitching I added an internal offset to the tree top and trunk and changed the lines to dashes, it's a fun way to add stitching. The tag is attached with some Tickled Teal Trendy Twine. Thanks for stopping by, if you make this set I would love to see, you can post on Lori's facebook page here, or add a link here. 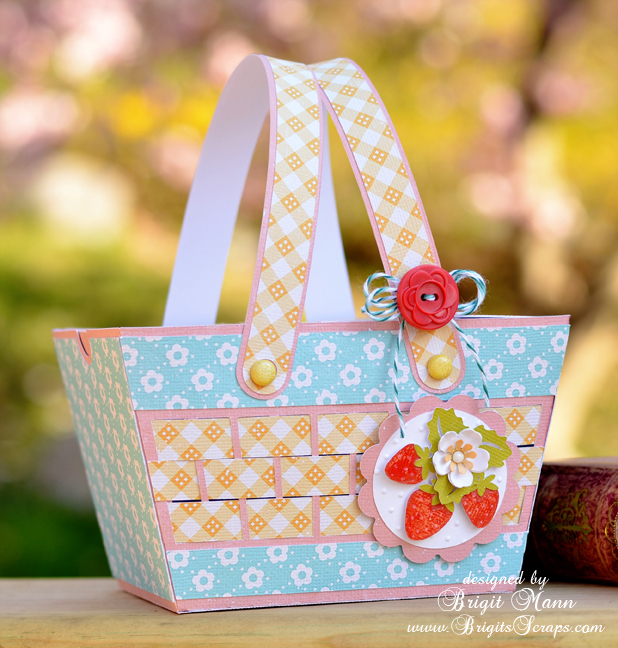 I'm really lovin' this new kit Fruity Fiesta from SVGCuts, check out this cute watermelon box! I added the ant with fork and knife from the Panda Picnic Party collection, he looks like he's ready to dig in! The tag is from the Double Layer Tags Galore collection. I did a print n cut on my Cameo for the sentiment and tied it with some Limeade Trendy Twine. The kit is FREE this week with a $9.98 purchase use code FREEGIFT. 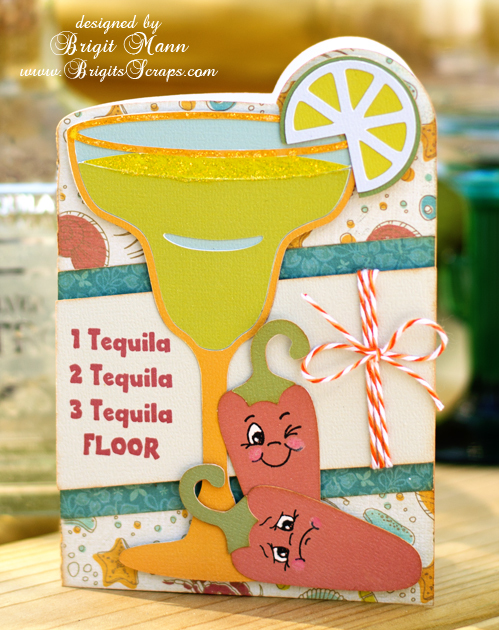 Here's a margarita card using SVGCuts new kit Fruity Festa, love this card. 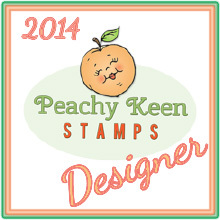 I thought adding that tequila phrase and the tipsy hot peppers with the Peachy Keen faces would be a cute addition. Check out Julie's bag using this phrase, I just love it so, and who wouldn't want to get that as a gift!! I used Orangesicle Trendy Twine and digital paper from Echo Park's Paradise Beach, definitely a fun card. Here's the new kit, isn't it fun!! Free this week with $9.98 purchase use code FREEGIFT.